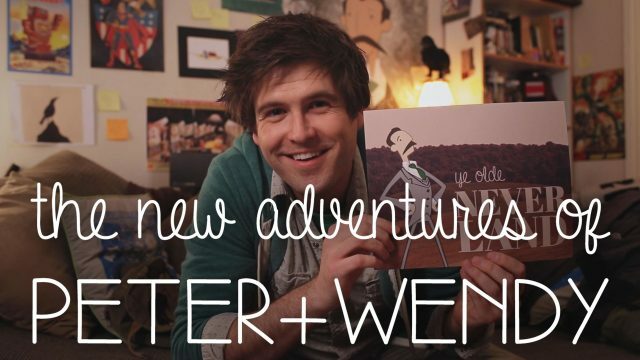 THE NEW ADVENTURES OF PETER AND WENDY is a modern web series adaptation of J.M. Barrie’s Peter Pan novel, PETER AND WENDY. It’s a funny and heartwarming exploration of growing up in your late-twenties. 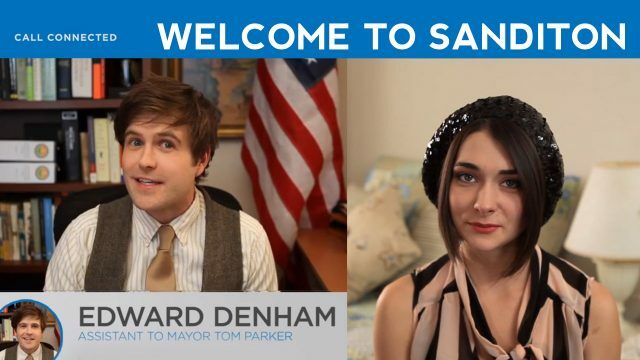 WELCOME TO SANDITON is an awesome transmedia web series from the emmy-award-winning makers of THE LIZZIE BENNET DIARIES. I play Edward Denham, a film enthusiast, sci-fi aficionado, self-proclaimed geek. Check it out! 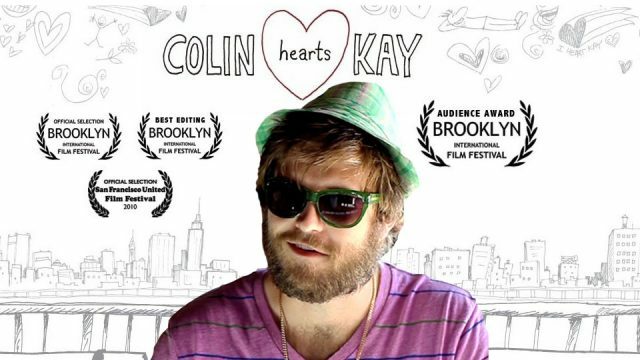 This is one of my pet projects, the film from which I look back and remember my Brooklyn days (as if they had gone by… buhdumching!) This was one of the first times I was the main lead role in a feature-length film. Playing Barry, the bodaciously bearded bacchanalian bro, was a wonderful experience for me. How long did it take me to get into character? Let’s just say that it took me nine weeks to grow that gnarly looking beard. 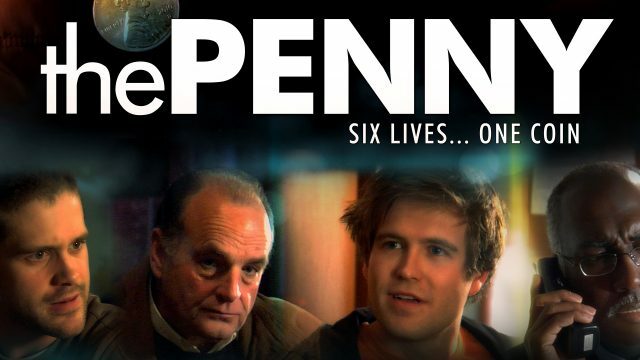 Filming The Penny was a glorious experience. The Filmweavers flew my friend Brian Morvant and I out to Wisconsin for a month to film. 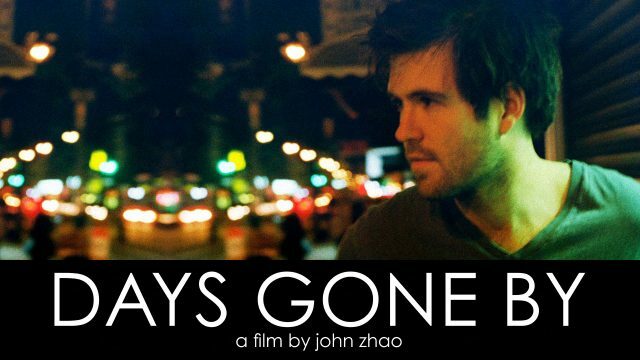 It’s a well-crafted drama of a movie, so I hope you get a chance to watch it sometime.